The Ozark Senior Challenge and Association Senior Cup Matches are goodwill competitions currently played between teams from the Kansas and Missouri Golf Associations. Players for each team qualified for these competitions through each associations respective Senior Series programs. Opponents prior to the Missouri Golf Association included the Arkansas Golf Association and Kansas City Golf Association. The Ryder Cup style format is match play consisting of foursome, four-ball and singles matches. The top six (6) gross, top four (4) net contestants and two (2) captain’s pick from the points list after the MGA Senior Series Championship will be named to the Missouri Senior Team for the Ozark Senior Challenge. 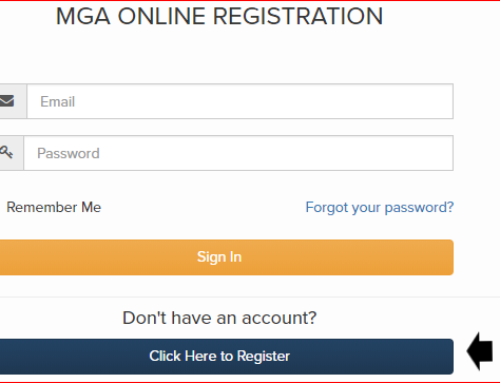 Only those members participating in the MGA Senior Series Championship will be named to the Missouri Senior Team. 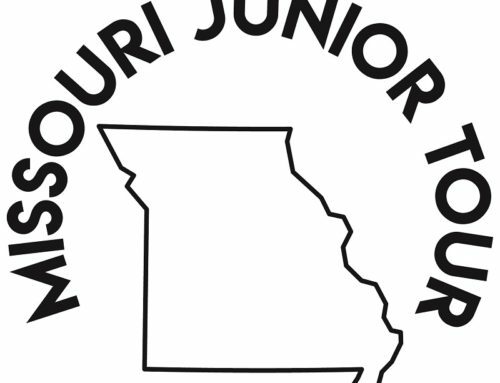 The top three (3) gross, top two (2) net contestants and one (1) captain’s pick who are at least 65 years of age from the field of the MGA Senior Series Championship will be named to the Missouri Super Seniors Team. The format is match play consisting of foursome and four-ball matches on the first day and singles matches on the second day. Tuesday, October 16– Practice Round for Missouri Players will begin at 11:30 a.m. The Kansas team players will play after the MGA players beginning at 12:15 p.m. Please arrive in time to warm up and play. Please create your own groups to play the practice round. A player’s banquet will begin at 6:30 p.m. at Highland Springs. A jacket would be appropriate attire for this function. Spouses/guests are also invited to this function (Please Notify the MGA if you intend to bring a guest). Four Ball matches begin at all 8 am off #1 tee, every ten minutes. Ozark Senior Challenge matches will go first. Lunch served between matches for players, officials. Lunch will be available beginning at 12:00 p.m. in the club house. Foursome matches begin at 1:00 p.m.
18 individual matches off #1 tee, begin 8:00 a.m. Lunch and awards at the club following play.